Today’s episode is hosted by Nick Hausman and features 101WKQX’s Kevin Kellam as the co-host. 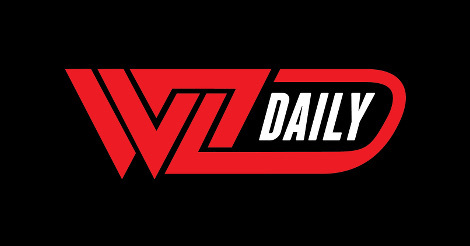 Related: WZ Daily “I Caught The Pig” T-Shirt Now Available! Only $19.99!